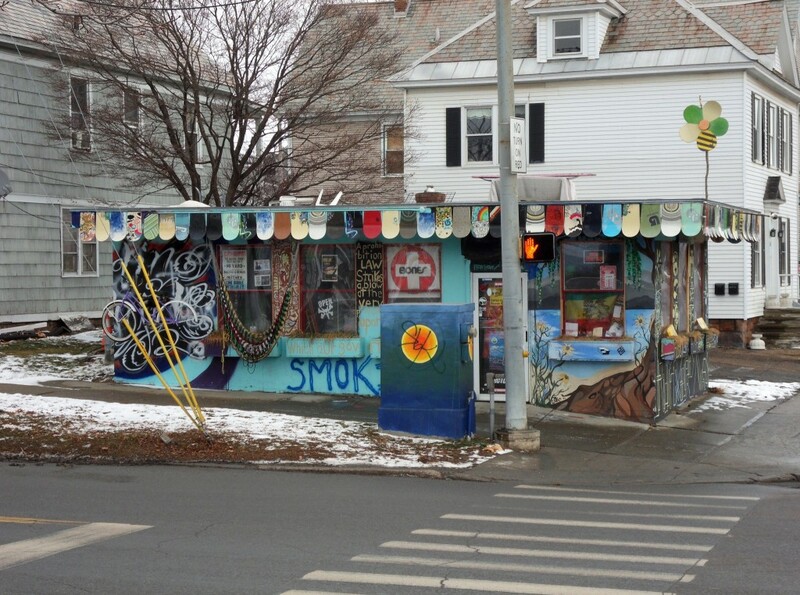 I love to take pictures on sunny days, but when you visit Vermont in the middle of winter, you don’t have that luxury. 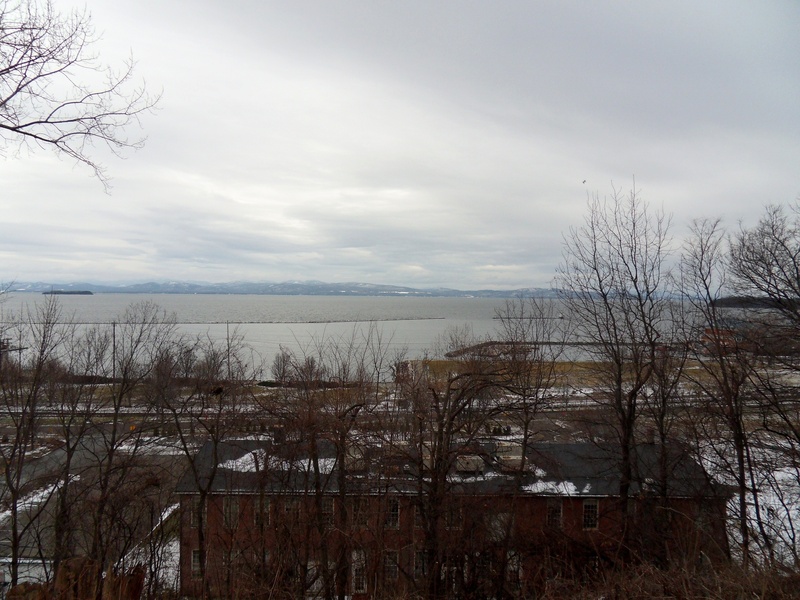 But even under a dreary winter sky, it’s nice to walk around Burlington and take in the views of Lake Champlain before heading down to the Magic Hat brewery for a couple of beers. 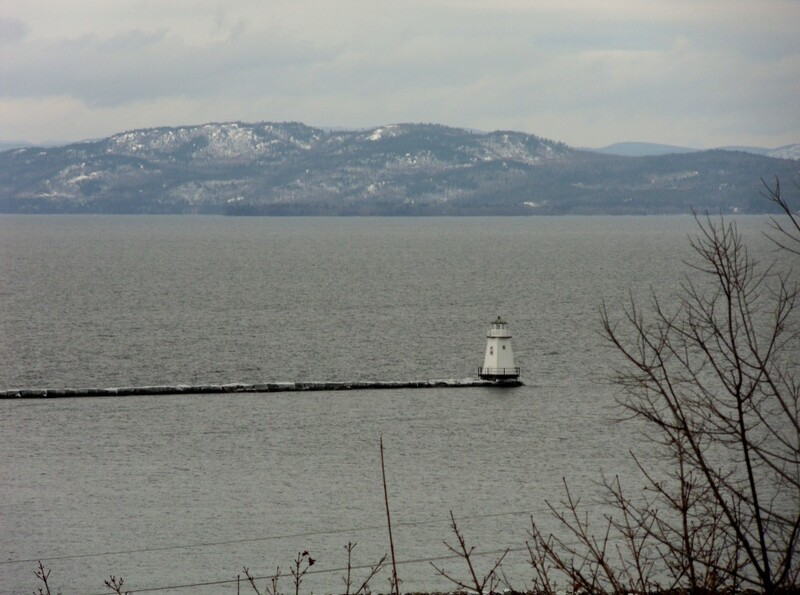 As the largest city in Vermont, Burlington has a lot of interesting things to see and do. Here are my pictures from that cloudy afternoon. 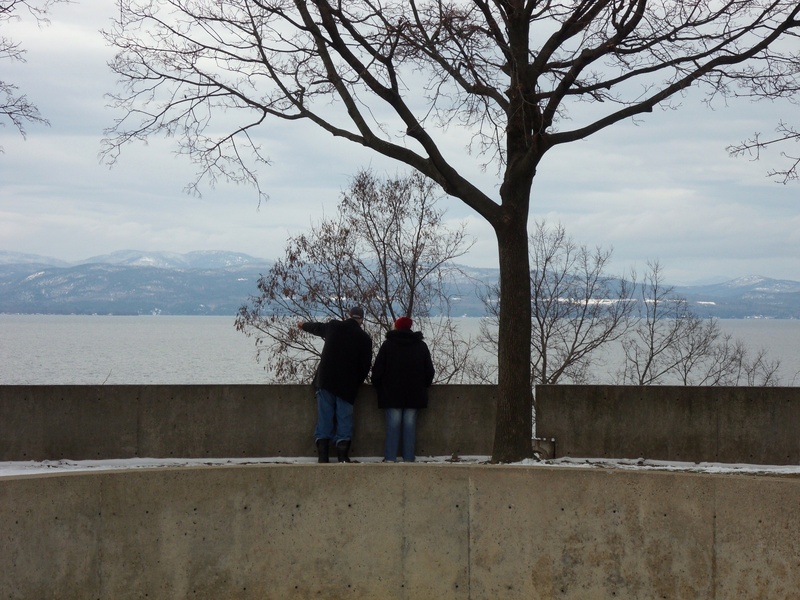 Overlooking Lake Champlain from Battery Park. 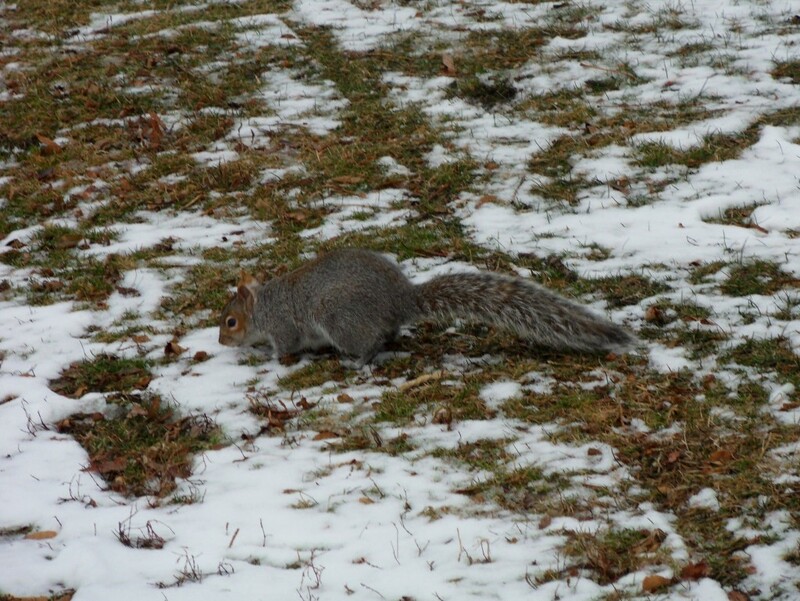 This is my favorite photo from my visit there. Lake Champlain from Battery Park. 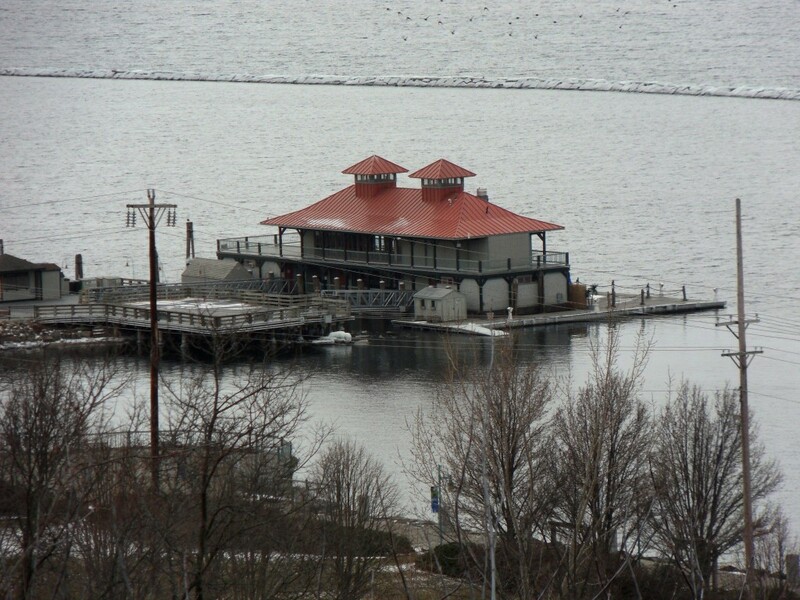 The Lake Champlain Boathouse. It was cold, so we didn’t go down there. 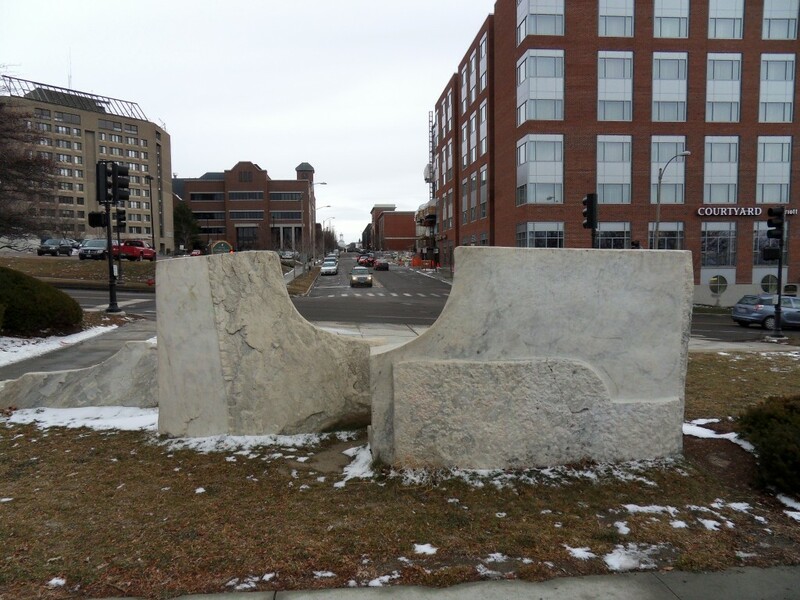 A broken arch, looking up Cherry Street. 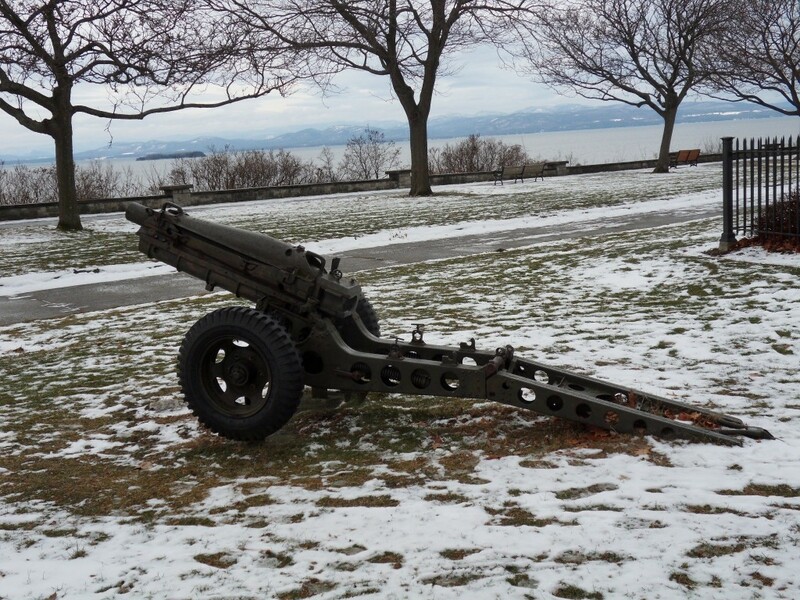 An old cannon in Battery Park. It looks World War II vintage, certainly not War of 1812. 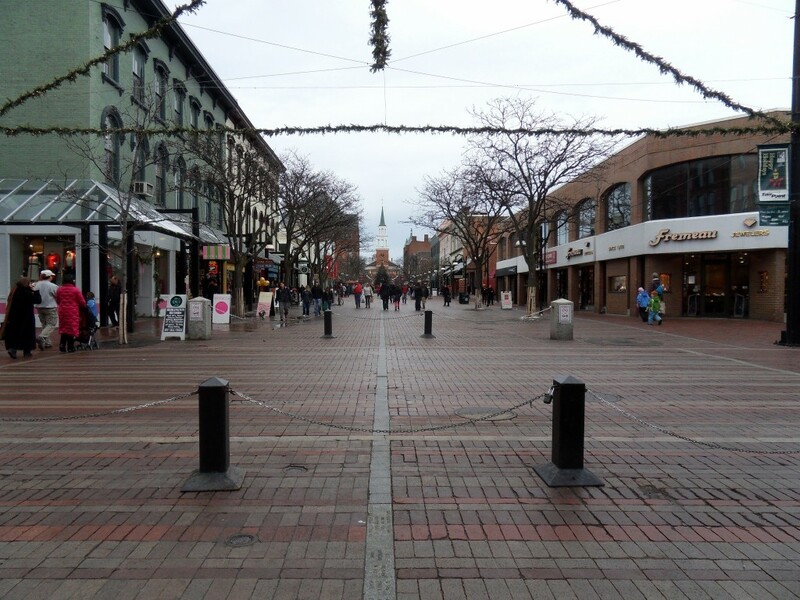 Church Street, Burlington’s main shopping area. You can see the namesake church in the background. 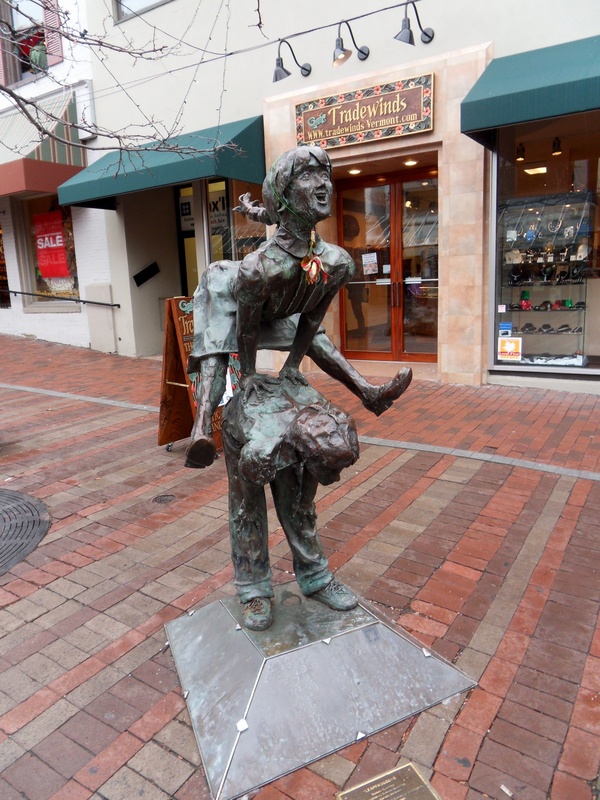 There are lots of statues and works of art on Church Street. 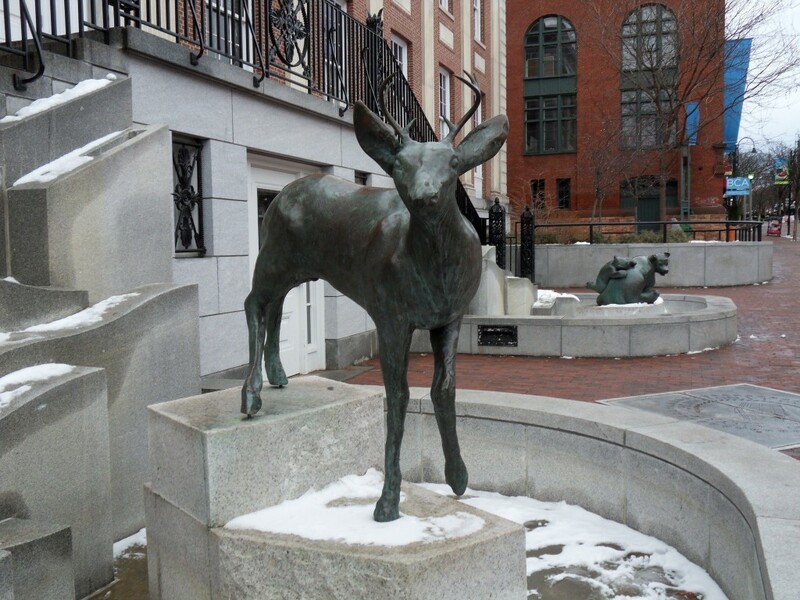 My favorite Church Street statue, just in front of Burlington City Hall. That’s a howitzer at battery park, not a cannon, The picks are great . Consider, I lived there just 60 days ago.